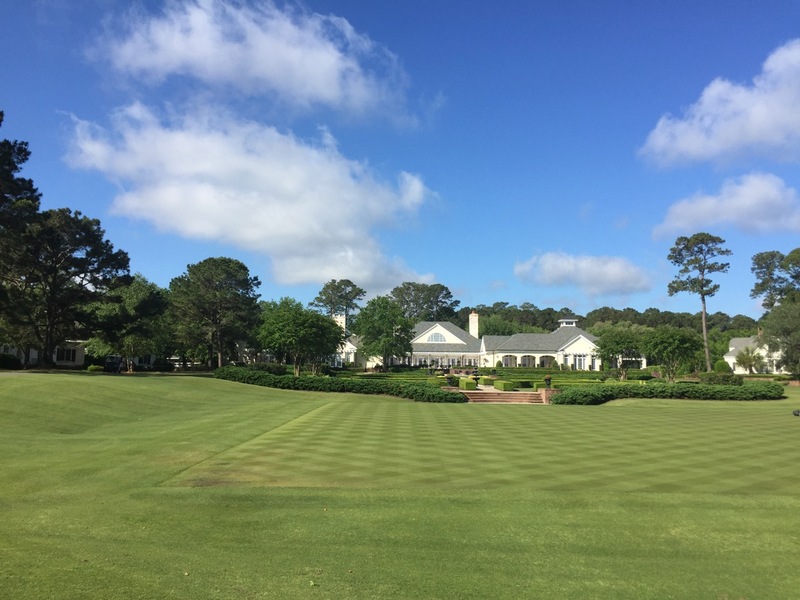 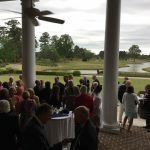 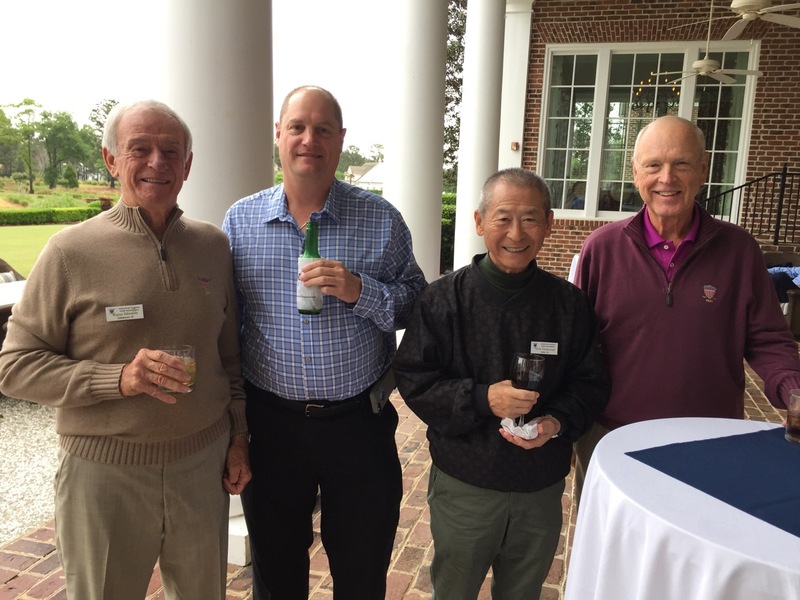 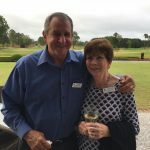 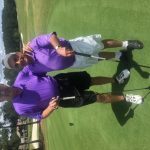 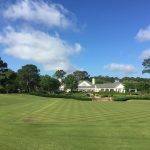 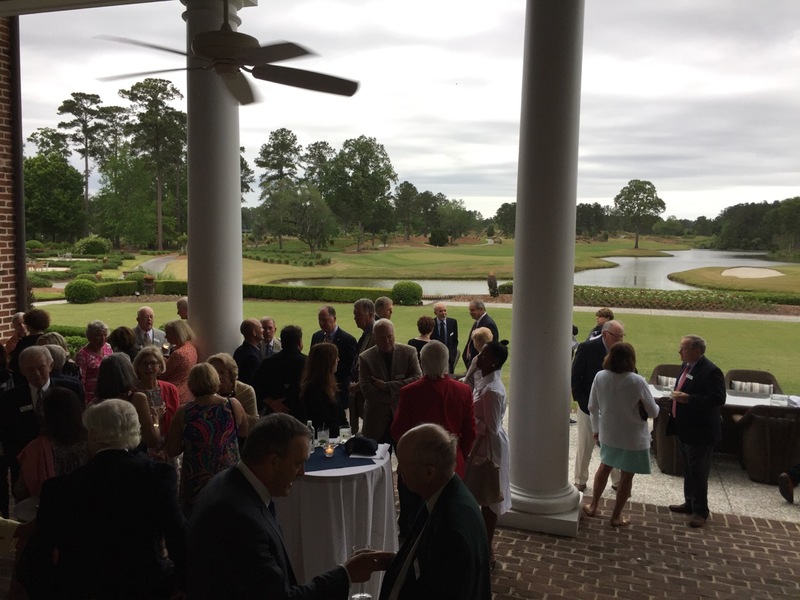 A great field of 50 ASGA Members plus spouses were welcomed to two exclusive private clubs in Bluffton, SC – Berkeley Hall Club and Belfair Plantation – for the 2018 Spring Championship April 22-25, 2018. 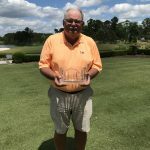 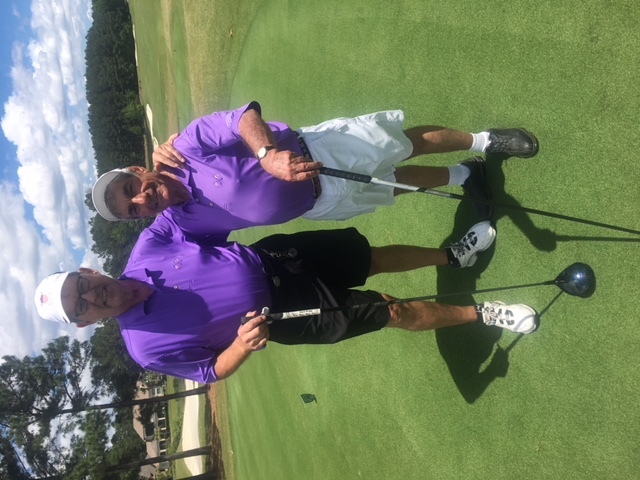 Both clubs were a perfect fit for ASGA with 36 holes of golf each, cottage accommodations and wonderful clubhouse facilities for dining. 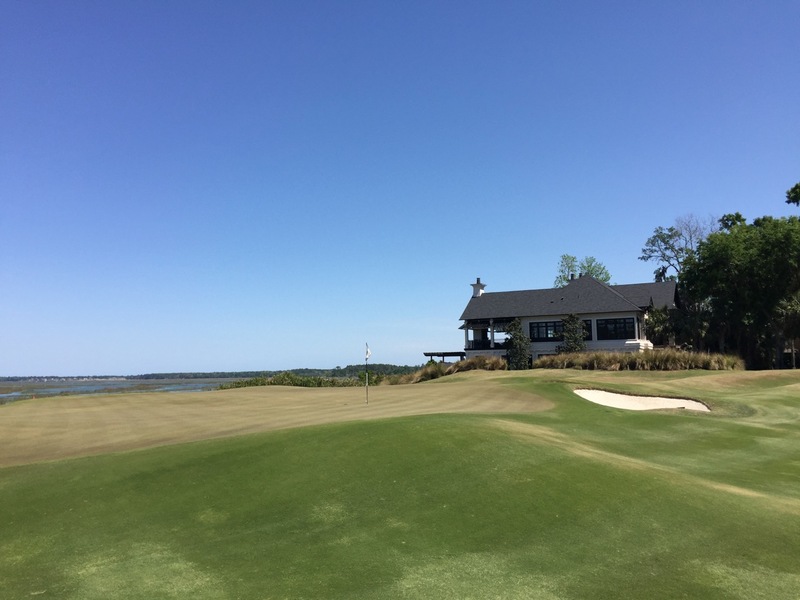 We are thrilled that both clubs are part of our reciprocal club program and we are already looking forward to returning to Bluffton as soon as possible! 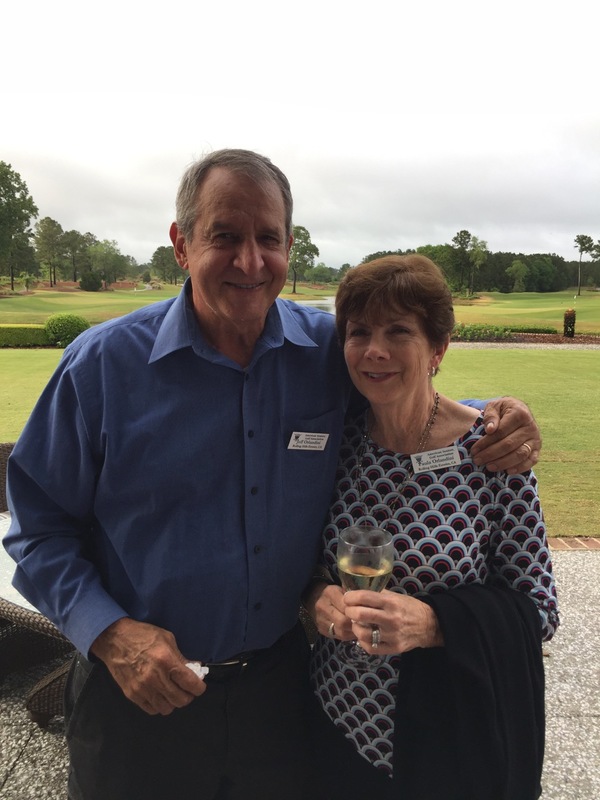 As is always the case with ASGA events, the hospitality and camaraderie were featured throughout and we welcomed five terrific new members to join us (Bob Andreola and Janet Vitale; Steve and Chris Hedlund; Jim Kelly; Keith McKey; David Rupp) for their first event with ASGA and hope that we see them at many more to come. 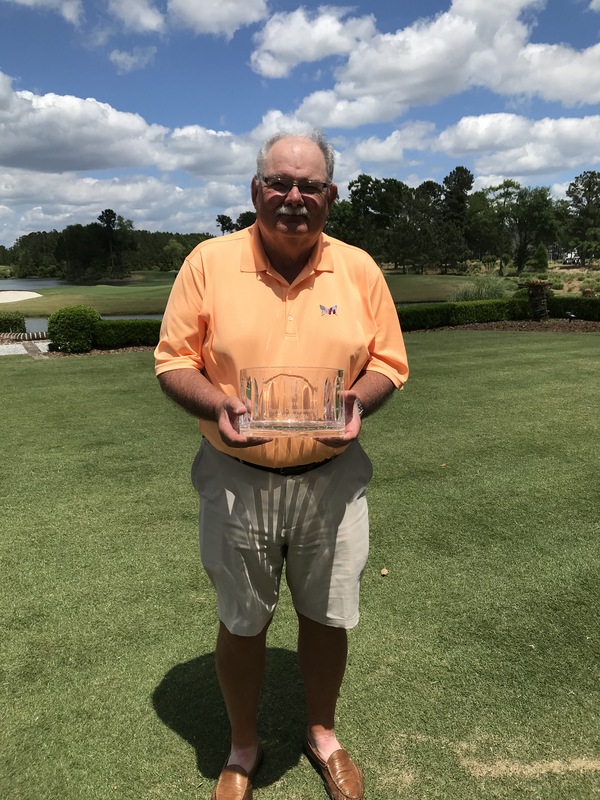 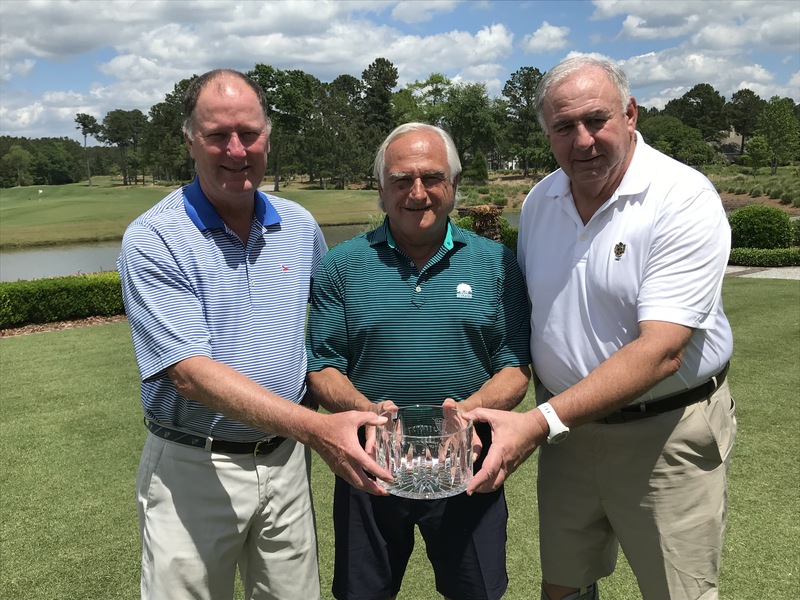 Congratulations go to Jim Sellgren and Belfair Member Neil Falco who played to a tie and share the top prize as 2018 Spring Co-Champions. 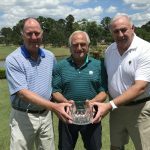 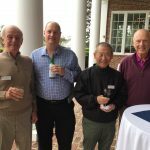 Congratulations also to Net winner Bob Andreola, Stableford Champion James Sullivan and Super Senior winner Bill Kunsman. 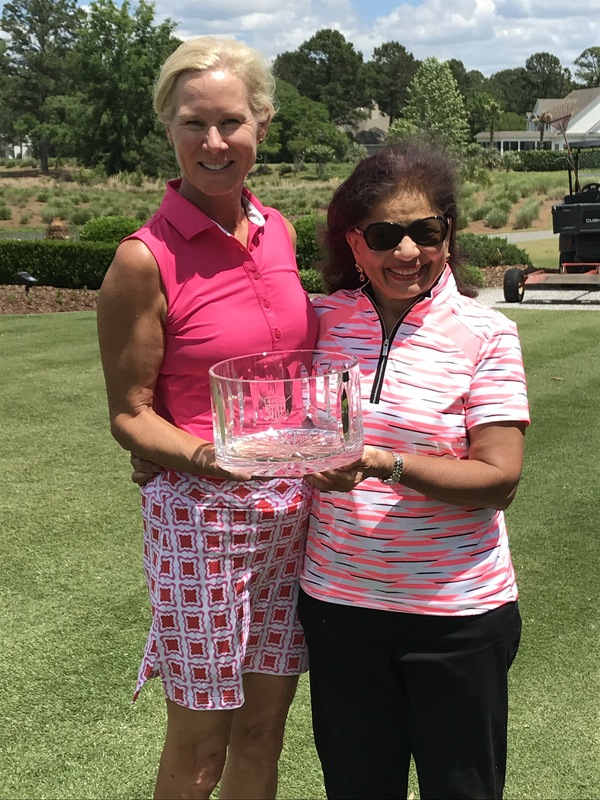 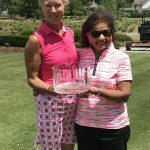 The Ladies Gross Champion was Jane Hogenkamp while Rekha Lawande captured the Ladies Stableford Trophy. 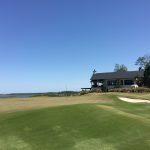 Share the post "2018 Spring Championship"